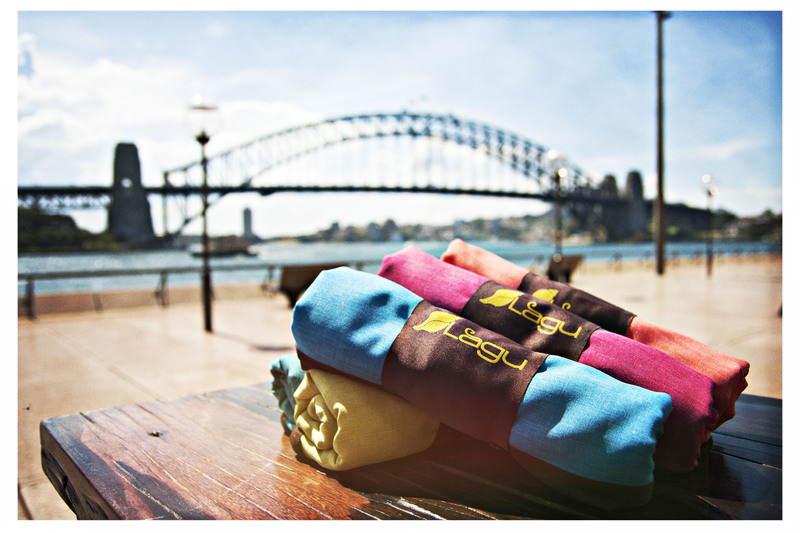 Home / Archive by Category "Stock"
We’re thrilled to announce that the first batch of gorgeous Lagu beach-friendly beach blankets is on its way to our beautiful Australian shores! Available in 6 different stunning colours, these Lagu beach blankets are ready to add some style to your visit to the beach, whilst protecting our famous shorelines. We’re taking pre-orders now so gets yours here: https://www.lagu.com.au/shop and don’t forget to tell your friends! Looking forward to #lifeonthesands!